Fallen Leaf Lake Campground is nestled among towering native pine trees in a spectacular alpine canyon close to the lake. It has 206 campsites for tents, trailers and RVs. 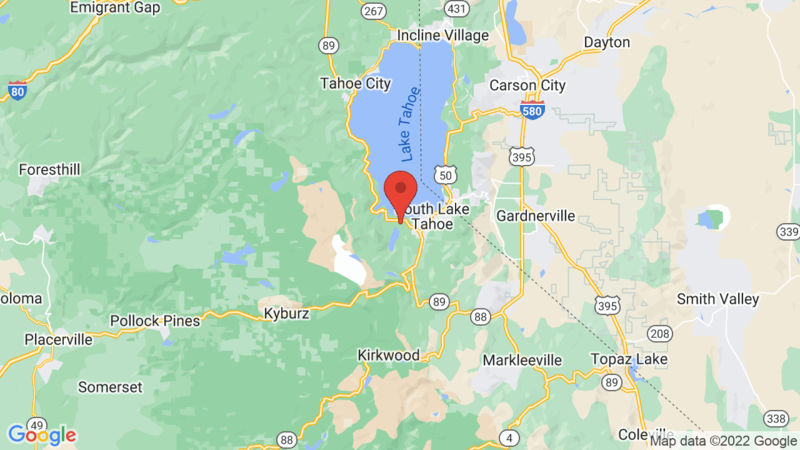 The campground is approximately 1/4 mile from Fallen Leaf Lake and just a few miles from Lake Tahoe. There are no views of Fallen Leaf Lake or nearby Taylor Creek, but they are a short walk from the campground. Each campsite has a table, food storage locker, fire ring and grate. There are also 6 yurts that have electricity, a heater, lights and comfy mattresses. The campground also has drinking water, flush toilets, hot sowers, a parking area, paved parking spurs, a picnic area, visitor center and a general store. Firewood is available for sale at the campground. The are has a variety of recreational activities including fishing, hiking, backpacking, biking, swimming, boating, kayaking, canoeing and exploring local historic sites. Visitors can also enjoy some great wildlife viewing. Emerald Bay State Park and D.L. Bliss State Park are also close to Fallen Leaf Lake. Visted Fallen Leaf Lake Campground lately? We'd love to hear about your adventure. Did you find us useful? Did we forget something? 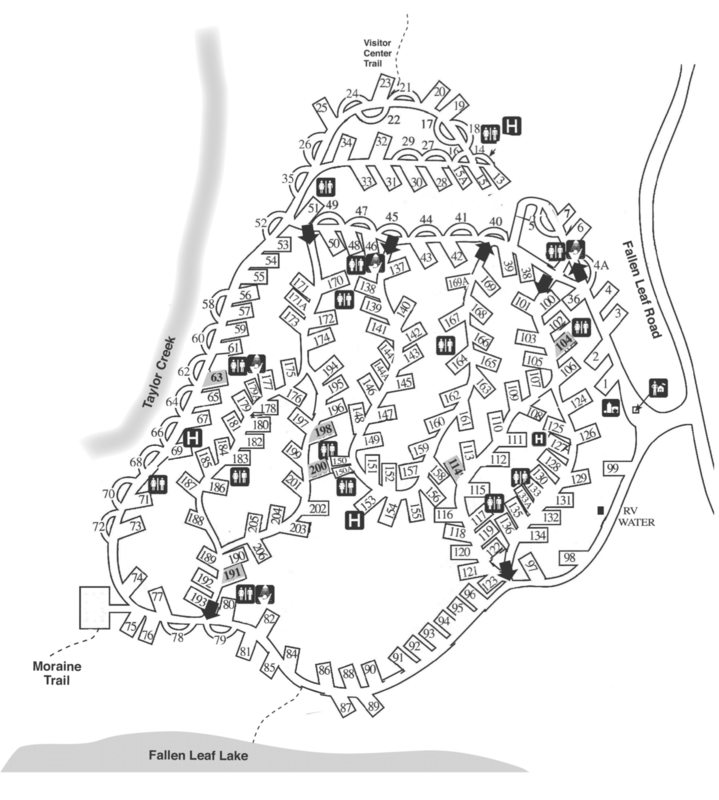 Anything our community should know before heading out to Fallen Leaf Lake?